Home / I Can. You Can. 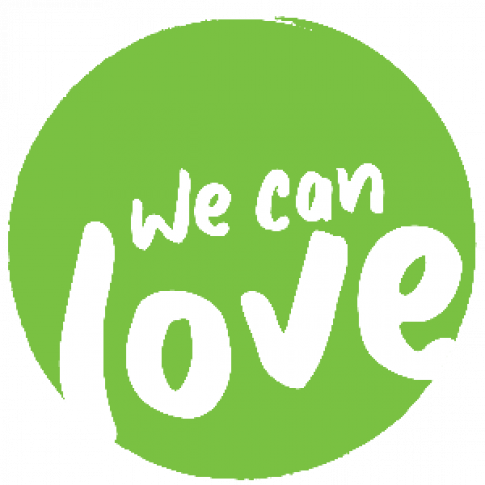 We Can Love. Family & Children's Services works to strengthen and support families so that children and youth are able to remain safely at home or stay with relatives. When families have challenges protecting and keeping their children safe, foster parents are there to provide a safe and nurturing home environment for as long as the child needs. Guided and supported by our staff, foster parents help children and youth with their physical, emotional, intellectual, and social development. The goal is to reunite children and youth with their families as soon as possible. Children and youth in foster care can range in age from 0-18 years and may have siblings. They come from all ethnic, racial and religious backgrounds, and may identify as LGBT2SQ+. To provide the best match, we want our foster parents to embrace and reflect this diversity..